How to multiply mixed numbers? 1. 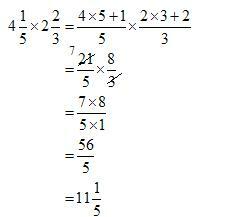 Convert the mixed numbers to improper fractions. 4. Convert back to mixed number. The following video shows an example of how to multiply mixed numbers.